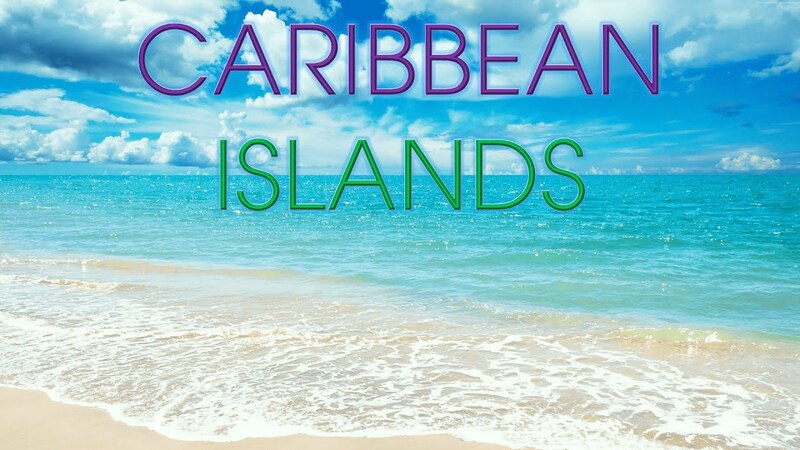 The Caribbean is one of those places that should be on everyone’s bucket list. The blue seas, the white sand beaches and alluring winter sun and incredible sunsets makes pretty much everywhere else seem very drab. Caribbean Travel also doesn’t have to break the bank to get there. From lively festivals to peaceful sunsets, there is a Caribbean Island for everyone. The blissfully pale shimmery stretches of sand and the sparkling crystal clear waters are what obviously pulls you in when it comes to visiting the Caribbean. Throw in the glorious weather and you have one idyllic holiday location. As well as the beautiful scenery, the Caribbean offers a huge range of accommodation types ensuring you’ll find something that is tailor made for your needs. Whether you want a family friendly place, an uber luxurious Caribbean property located in an UNESCO world heritage site or an all inclusive adult’s only resort you’ll find it in the Caribbean. Stacked with natural beauty and some of the most paradise-esque scenery in the world wherever you chose to go in the Caribbean you can’t go wrong. It is the mixture of white sandy beaches and azure waters, stunning sunsets as well as the colonial buildings and Dutch heritage buildings that will make you fall in love with the Caribbean just like we did. Trasformativa specializes in Caribbean Travel and can help you pick the perfect Caribbean Island and customize your trip for a truly Transformative Travel Experience.